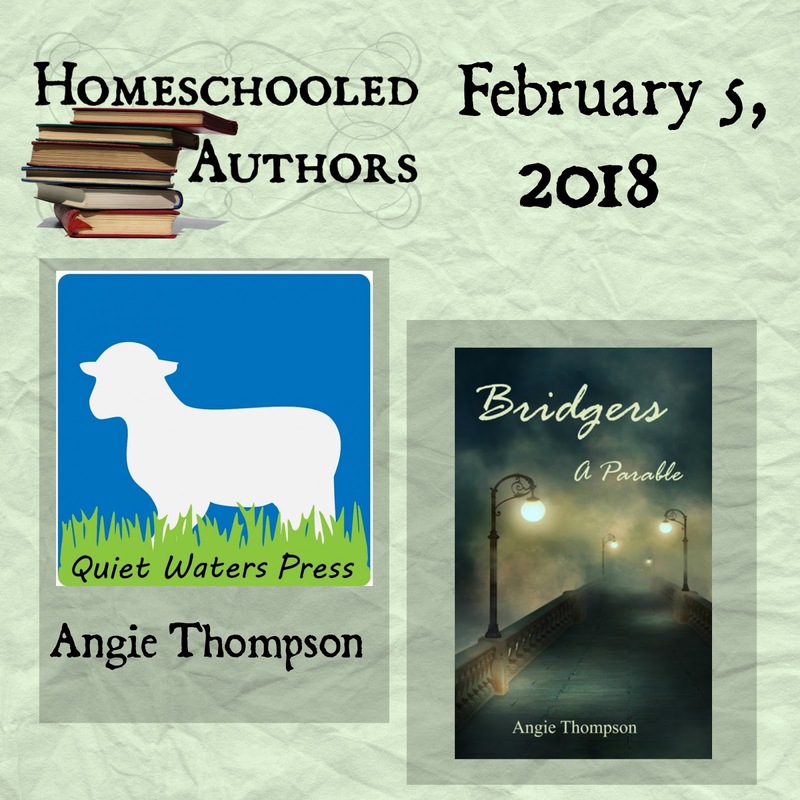 Angie, welcome to Homeschool Authors! Tell us a little bit about yourself. I count homeschooling one of the greatest blessings of my life, mostly because I got to spend so much time surrounded by my wonderful family! I'm the oldest of eight (six boys and two girls) and was homeschooled for most of my life, minus a brief public school stint in sixth and seventh grade when my mom was dealing with serious health problems. 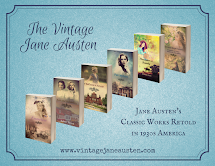 I've always enjoyed "making up stories"--although I'm not always diligent about writing them down--and I've loved books ever since I taught myself to read at three years old. (True story.) Although I've been writing for years, this is my first venture into the world of publishing, and it's been both scary and very exciting! When not writing or reading, I enjoy crafting, working with kids, and spending time with my family. Most importantly, I'm a child of God, saved by His grace, whose deepest desire is to honor and please Him, and my prayer is that He will use the words I write to touch and bless others. This probably isn't unique in the one-of-a-kind sense, but my favorite part of my homeschool experience was getting to help my younger brothers and sister with their schoolwork. I have one brother who used to do his work lying on the floor under my desk and pass his book up through the keyboard tray if he had a question. I also got to help teach my three youngest siblings to read with the assistance of a cute red panda puppet. Okay, maybe that part is pretty unique! I also had quite the reputation for calling my mom with a question, then figuring out the answer myself as I was trying to explain it to her. Of course, I did all the normal (and probably some abnormal) writing exercises in school. I still can't bring myself to use an "and then," and I'm pretty sure that stems from the writing checklist we were supposed to use in one curriculum or another! But I think the biggest influence from my time in homeschool was that I was allowed (read "more-than-strongly-encouraged") to read good and wholesome books instead of the questionable-or-worse content I would have been subjected to in public school. 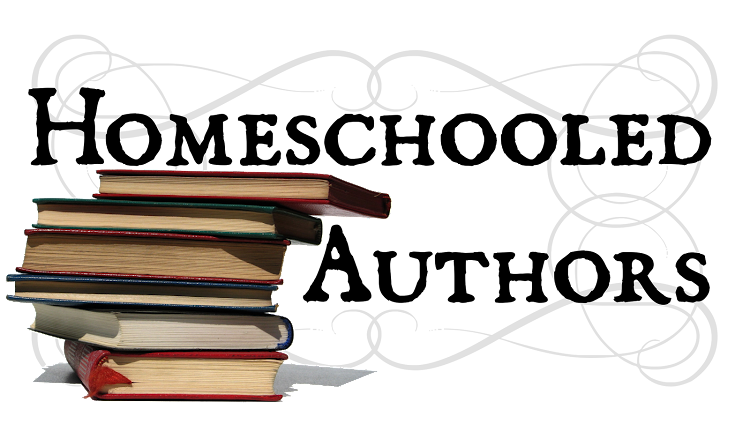 When I realized how small the pool of good and "safe" literature really was, I was all the more motivated to try to write the kinds of books my parents and I would have been comfortable having me read. 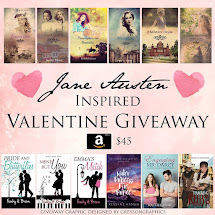 Writing in the sense of putting words on paper? Probably my desire to share and preserve the stories I was always creating in my head. Writing in the sense of weaving stories and exploring imaginary characters? I don't think anyone could tell you that; according to my mom, I've been doing it since I was a toddler. What inspired Bridgers: A Parable? I was listening to a kids' audio drama that I discovered through the Audio Theatre Central podcast (not necessarily relevant, but I do consider the podcast the start of my inspiration chain), and I came across an episode that was modeled after the parable of the Good Samaritan. That story got me thinking and wondering how I would choose to frame the parable if I was translating it to a modern-day setting, and after some thought and prayer (and quite a bit of writing), the result was Bridgers! Peyton is a rising star in the church who is well on the way to reaching his biggest dreams. Levi is a pastor's son struggling to live up to his faith under pressure from all sides. DaVonte is a kid from the wrong side of town who would be content if he and his friends were just left alone. When an act of violence presents a sudden decision, each boy's answer will shake the community to its core and shape its future forever. Love and truth face off against fear and pride in this modern extension of one of Jesus' best-known parables. Who will enjoy Bridgers: A Parable? I think the target audience is probably young teens, although I admit that I'm not really good at picking a target audience--mostly because I've read just about every level at just about every age. I do know that the adults who have read it have really enjoyed it. There's a note in the front of the book listing issues that parents of younger children should be aware of--a few references to life in an inner-city-type setting that were hard to avoid--but I think that with appropriate guidance, it would be enjoyable for preteens and high-reading younger children as well. Definitely! No sequels to this book planned at the moment, but I have literally dozens of ideas in my files, and new ones keep popping up all the time--a lot like this one did. I'm so blessed and thankful to have been allowed to share with you all. 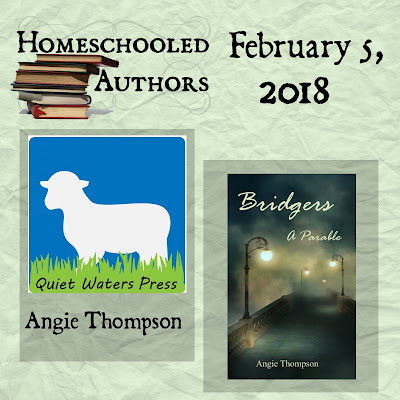 I'm very excited to have discovered this site and can't wait to explore the work of my fellow homeschool authors! If you have any other questions or comments about me or my book, I'd love to hear from you. God bless! Great interview! I have read Angie's book and it is a great read! By the way, I'm the producer and host of the Audio Theatre Central podcast that Angie mentioned, (thanks for the shout out, Angie!) and I want to be clear that her crediting ATC as an inspiration for her story does not have an affect on my opinion of "Bridgers". 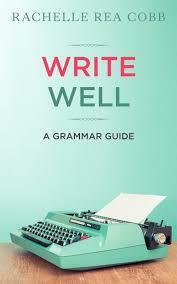 It truly is a well-written and enjoyable book! Highly recommend it! Haha, thanks, JD! I really love ATC, and I definitely believe God used the show to get me to the inspiration for this book. So fun to see how He does things like that!